Mom is 60 years young today! 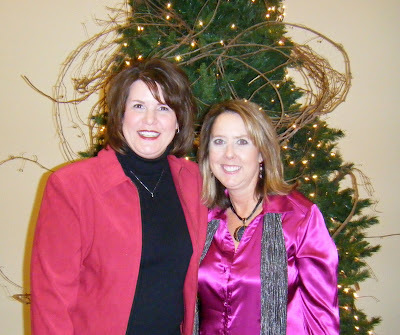 My new friend, Amy & I attended the Christmas gala at church last night. Such giggly fun! No holiday celebration would be complete without a visit from Santa! 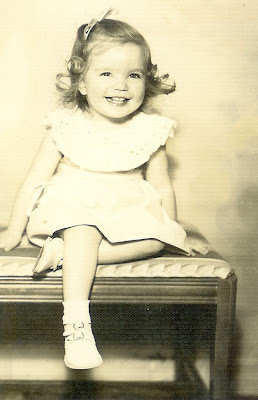 You mom was a pretty baby! I haven't ice skated forever. They have a roller rink in town popular for birthday parties. I have Daren take Mable.